NEW! Our UNSCENTED handcream has just enough Emu Oil to relieve those dry hands without leaving a greasy feel. 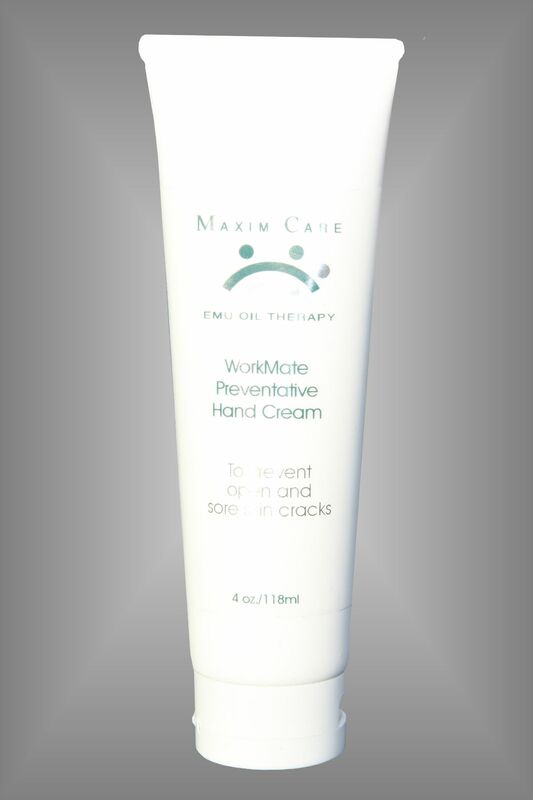 This is a great preventative cream for the hard working outdoor hands. Available in a convenient 4 oz. Soft tube.